Experts from Deutsche Bank speak of a ‘supercycle’ in Berlin's real estatemarket. They expect the Germany capital to become the nation’s most expensive urban agglomeration, despite the city currently ranking only fifteenth in residential property prices. 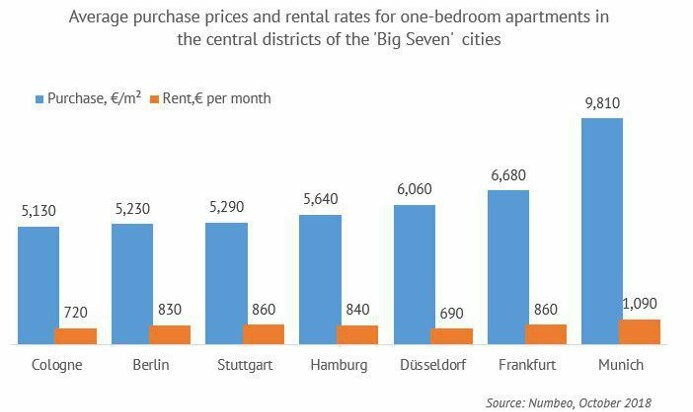 This makes Berlin property investment one of the most promising in Europe.